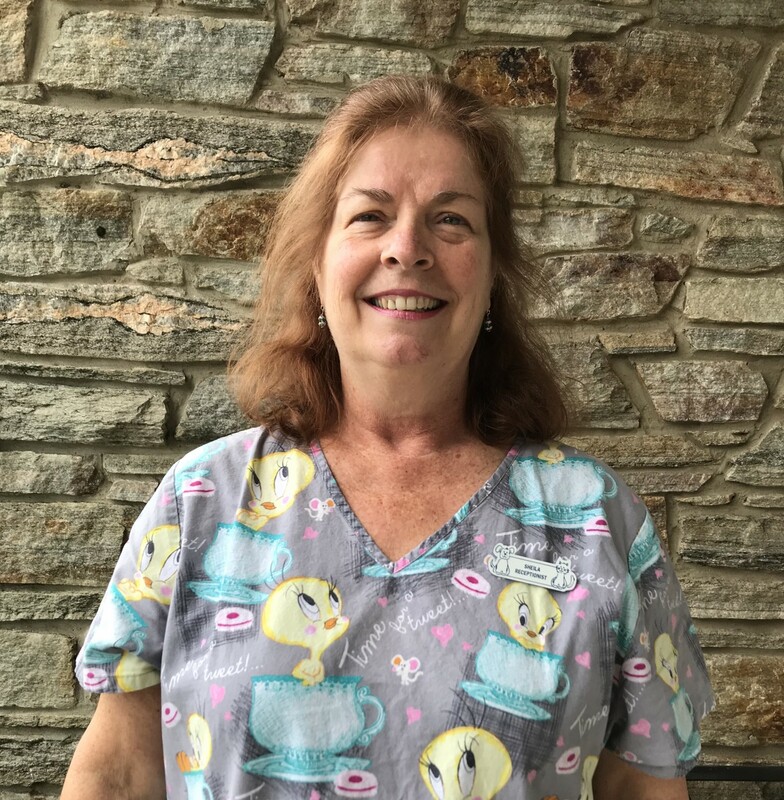 Abby has been with Damascus Veterinary Hospital for 23 years. She was born in Washington, DC, lived the majority of her life in MD and graduated from Northwood High School in Silver Spring. Abby has 2 children and 5 grandchildren. At one time, her house was occupied by six cats and two dogs. She is now down to two Chihuahuas named "Baby" & "Mini", and 2 cats named "Snowball" & "Feisty". She owned German Shepherds most of her life, but decided to go with the lap dogs as she got older! 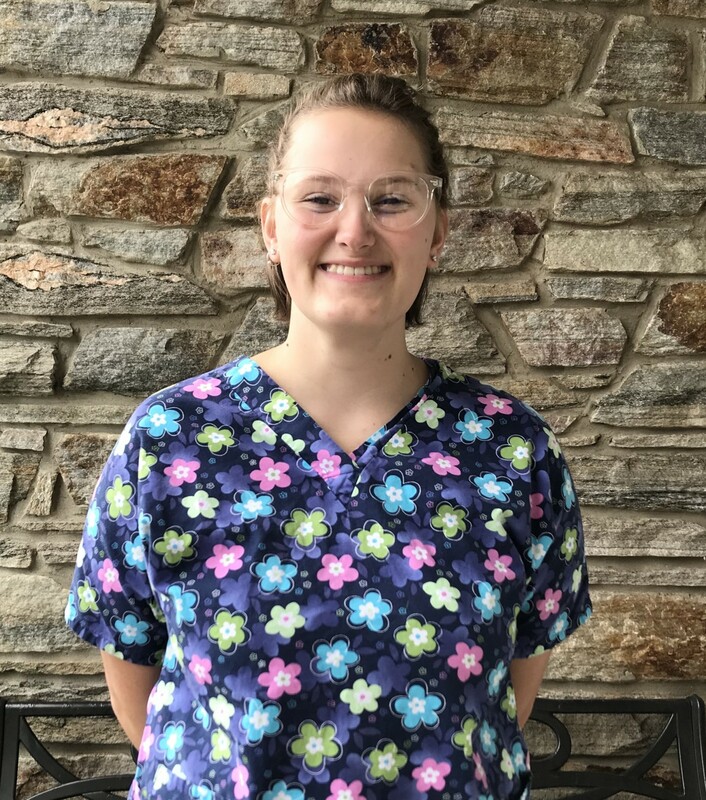 Abby loves working with the clients and being with the animals that she sees on a daily basis and has loved every day she has been at Damascus Veterinary Hospital!! 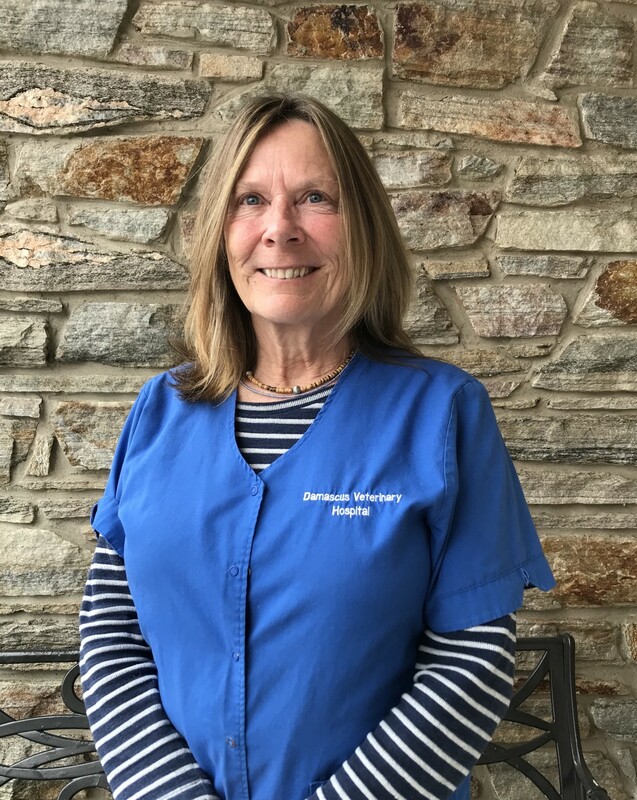 Sandy has been with Damascus Veterinary Hospital since 2005. She was born in Washington, DC and has lived all her life in Maryland. Sandy graduated from DuVal High School in Prince George's County. She has a daughter and a son as well as a grandson who is a very special part of her life. She also has a full-time job with Frederick County Public Schools. Sandy loves interacting with all the animals that come into the hospital, especially since her own dog of 13 years, Freckles, is no longer around. Seeing the animals fills that void. In her spare time, Sandy enjoys spending time with her grandson and just relaxing. since August 2010. She studied horticulture post graduation, but found working with animals to be more rewarding. In her spare time she likes to watch her grandson play baseball, ride her favorite horse ZZ Top, or work in her gardens. Kerri was born and raised in Emmitsburg, MD. 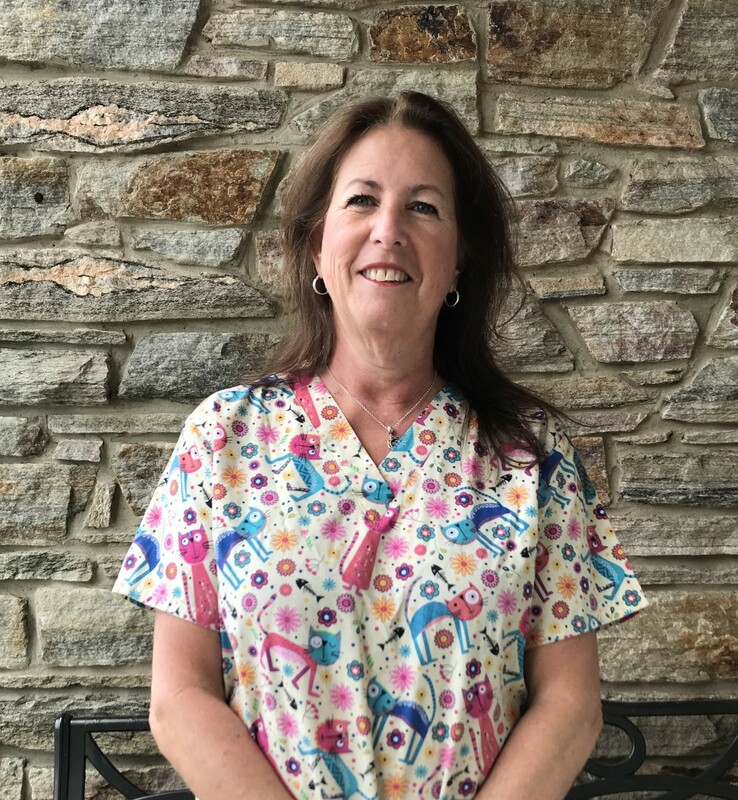 She graduated from Catoctin High School and went on to complete the Medical Assistant program at Kaplan University. Kerri currently lives in Mount Airy with her husband Michael and 3 children Travis, Anthony and Kaylee. 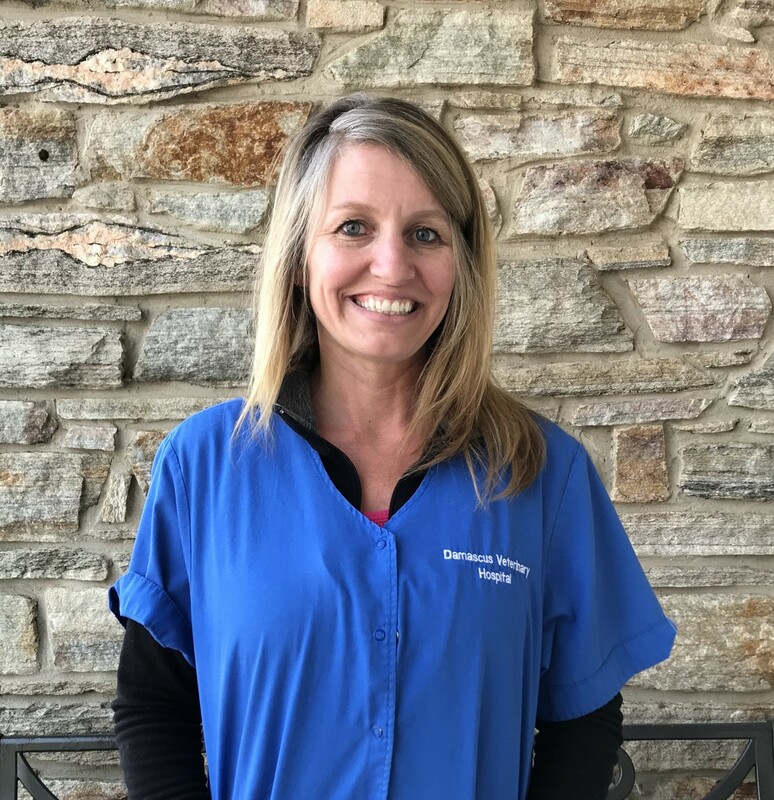 Kerri has always had a great love for all animals and was excited to accept a position at Damascus Veterinary Hospital. Kerri has 2 4-legged fur babies. Kerri rescued a German Shepherd mix named Max and a Doberman Pinscher mix named Sadie. Kerri enjoys taking her puppies to the dog park and on walks. In Kerri's free time you will either find her at the race track watching her husband and son race or at the ball field watching her son play baseball and daughter play softball. Joy is a senior at Damascus High School. she is currently interning at Damascus Veterinary Hospital and employed as a night time veterinary assistant. She lives in Silver Spring, MD with 3 cats and a dog. She goes to Damascus High School for the FFA program and wants to study Animal Science. Catherine is a senior at Damascus High School. Her favorite subjects are math and science. 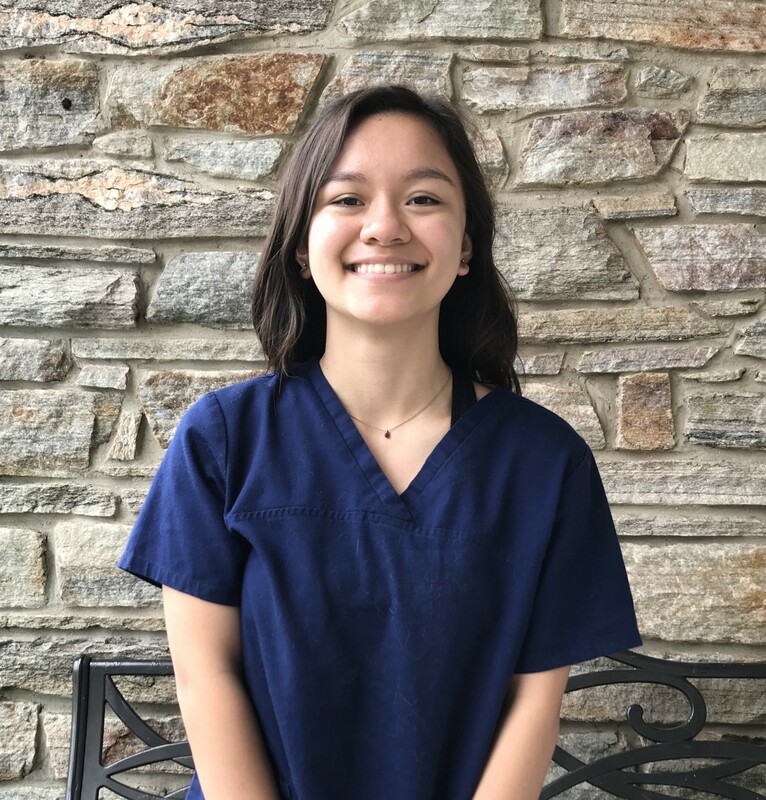 She began interning at the Damascus Veterinary Hospital during her junior year, and to her it feels like a second home. Catherine's ultimate goal is becoming a veterinarian in the army. 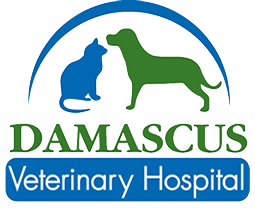 Jo has been with Damascus Veterinary Hospital over 10 years. She was born in Washington, DC and has lived her life in Maryland. She met and married her high school sweetheart Kenny. Jo has been married for over 34 years. She has two sons, Johnny and Nicky, and two grandaughters, Eve and Emma. 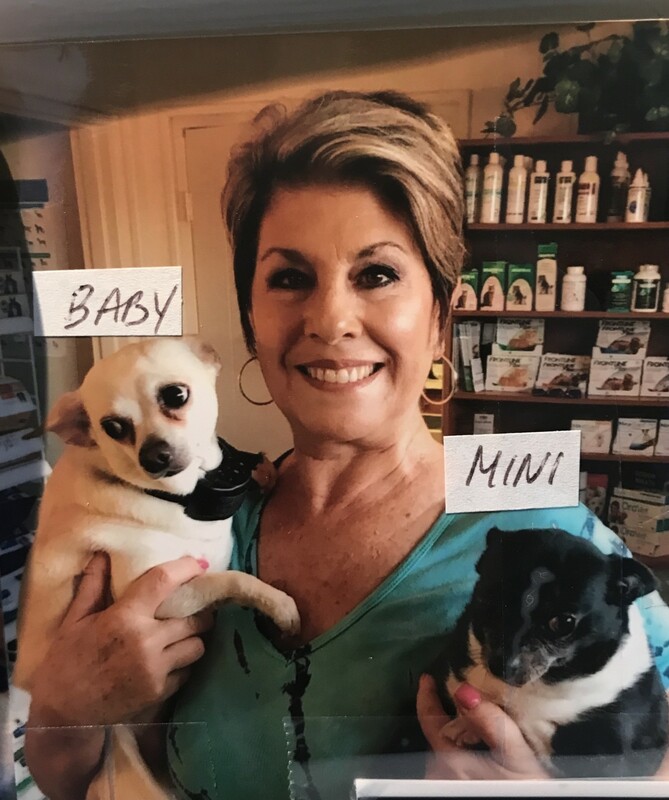 Jo has loved animals all her life and over the years she has had many different pets, including dogs, cats, hamsters, mice, gerbils, rabbits, ferrets, birds, ducks, chickens, fish, hermit crabs, iguanas, and horses. Currently, she has several barn cats, three horses and four dogs. If you ask her husband, she is working to cover her animal costs, but actually this is her dream job! Sheila was born in Dublin, Ireland and grew up in Maryland. She and her husband Rob moved to Damascus in 1989. She has 3 children Stephanie, Katie, and Brendan, and now has a wonderful son-in-law name Bernardo. She knew one day her dream job would come along. In May of 2009, she was hired at Damascus Veterinary Hospital and that proved to be true. There aren't too many jobs out there where you get paid to smile at customers and swoon over adorable animals. Savannah has always had a love for animals and it's a dream come true now that she gets to work with them. After leaving the United States Marine Corps in 2016, she decided that working with animals was the best path for her. 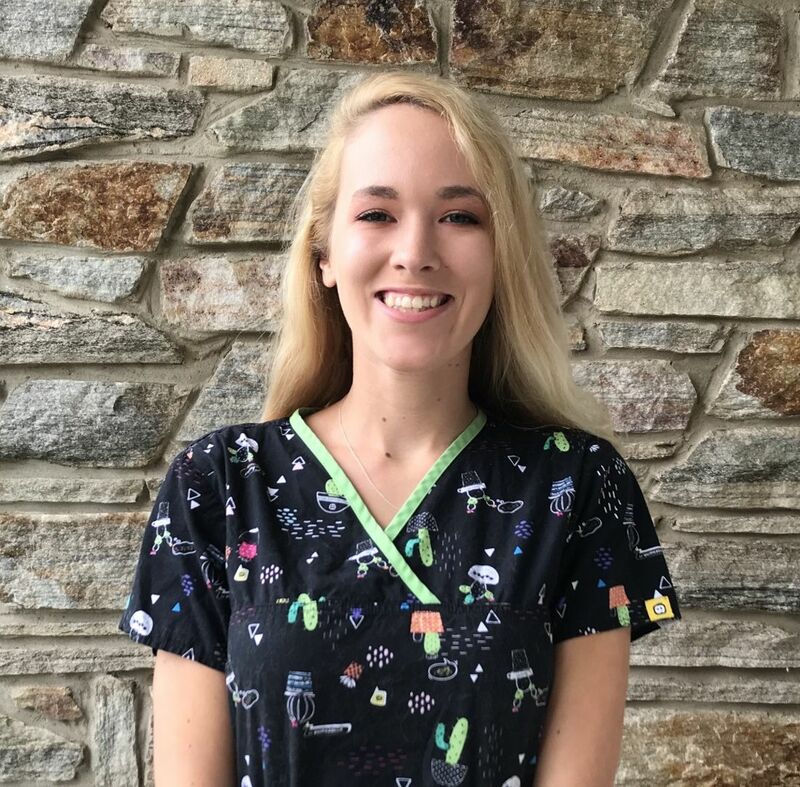 After working at dog daycare's for over a year, she found her dream job at Damascus Veterinary Hospital. While she doesn't have any dogs of her own anymore, she helps take care of her fiance's dog, a pit bull, named Jake. In her spare time, she enjoys hiking, traveling, laying on the beach and being with her family. She is beyond happy to be a part of the Damascus Veterinary family and calls this place home. 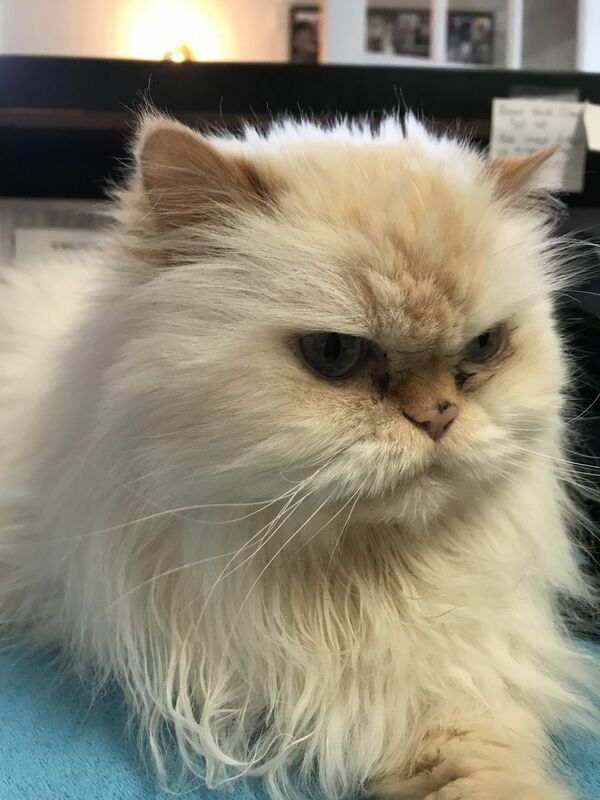 Boo, the hospital mascot, is a 14 year old, flamepoint himalayan. She was adopted after her family couldn't care for her any longer. She helps Sheila at the front desk and is a constant greeter to our clients and their furry companions.